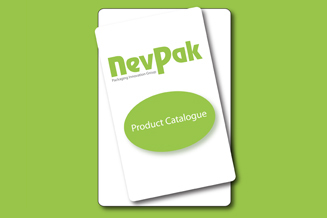 We carry an extensive range of stock products. Available in pallet quantities with 24-48 hour delivery throughout Europe. 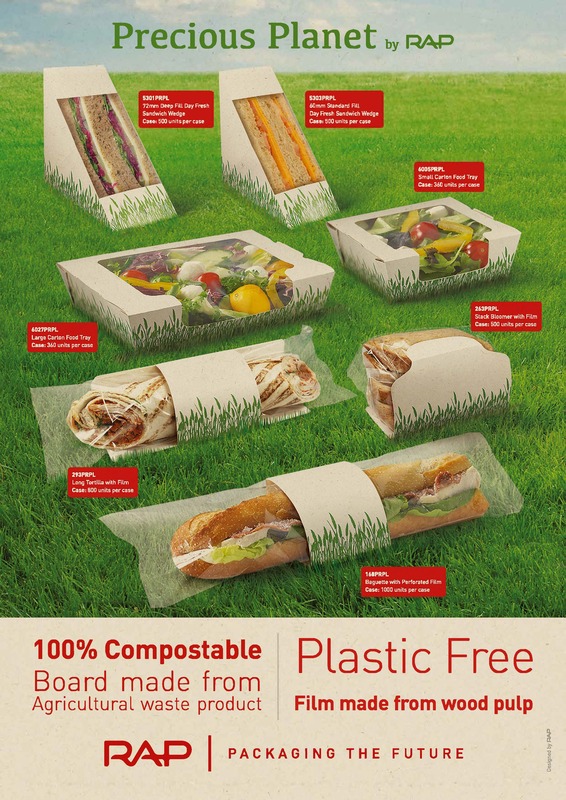 We cater for Fast Food and Take Away Boxes and Packaging, Sandwich Packaging, Deli Packaging, Coffee and Café Packaging, Cup and Drink Carriers.